A rich blend of full-bodied Indian Assam teas paired with succulent Ceylon Dimbulla, intense and floral Ceylon Uva and a touch of smoky China Keemun from Anhui. The perfect breakfast tea. But sophisticated and delicious any time of day as well. 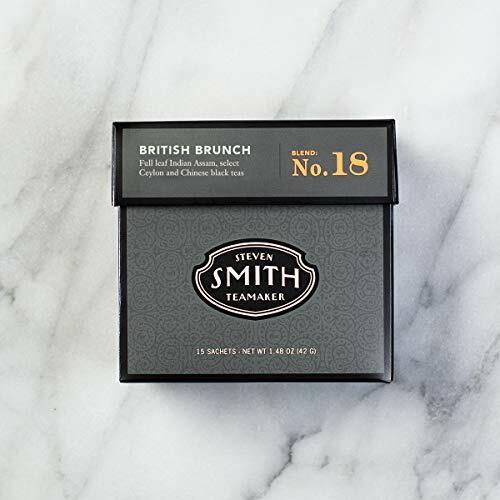 If you have any questions about this product by Smith Teamaker, contact us by completing and submitting the form below. If you are looking for a specif part number, please include it with your message.